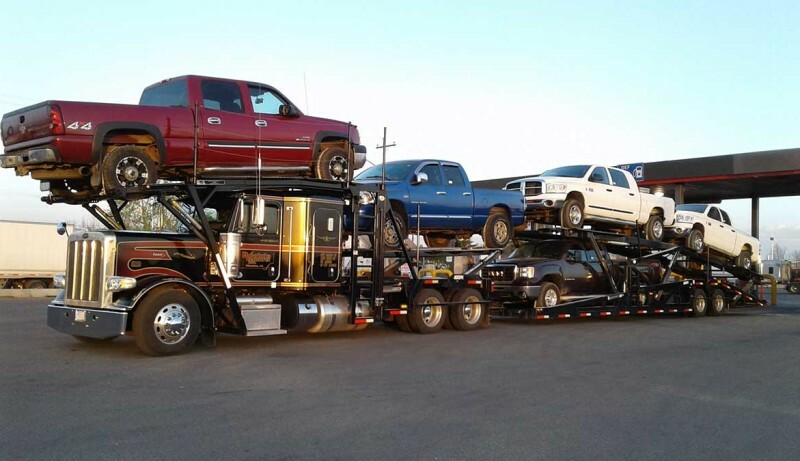 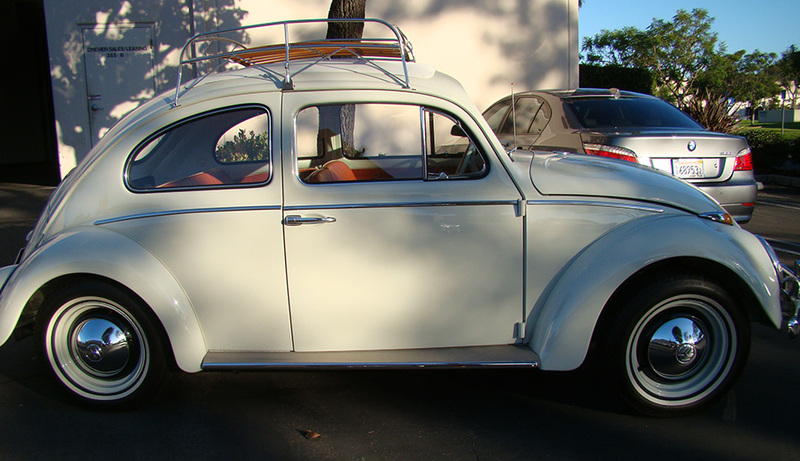 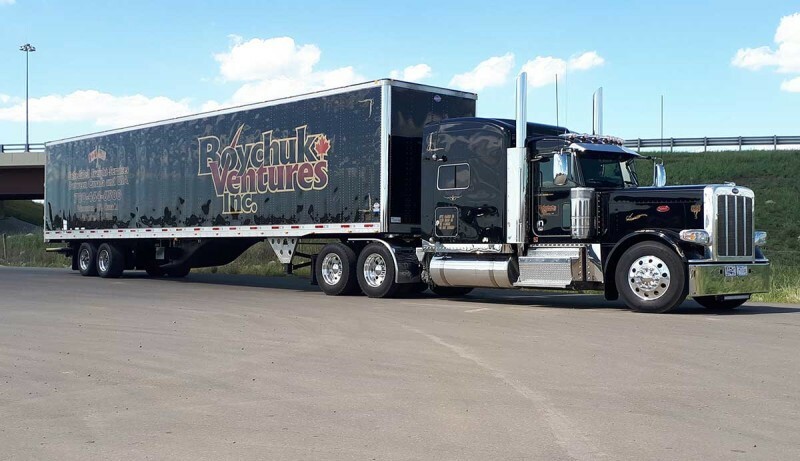 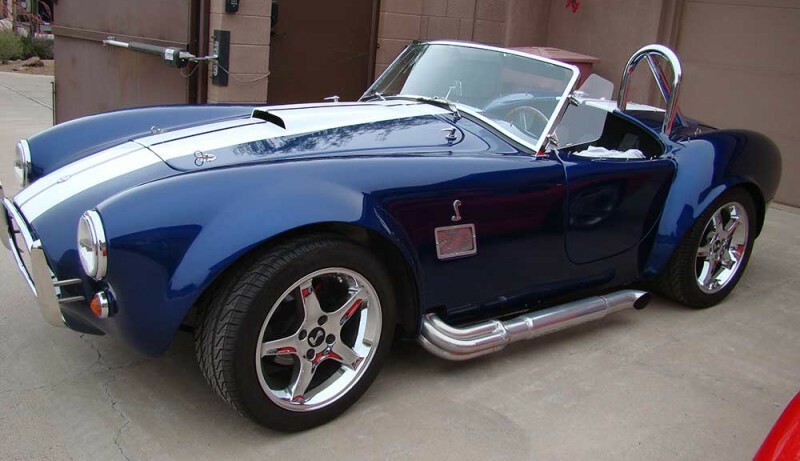 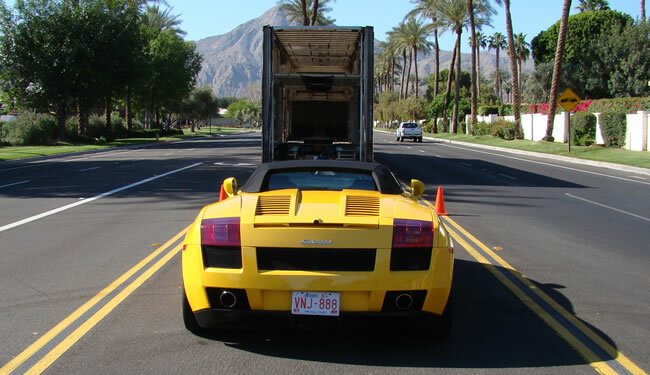 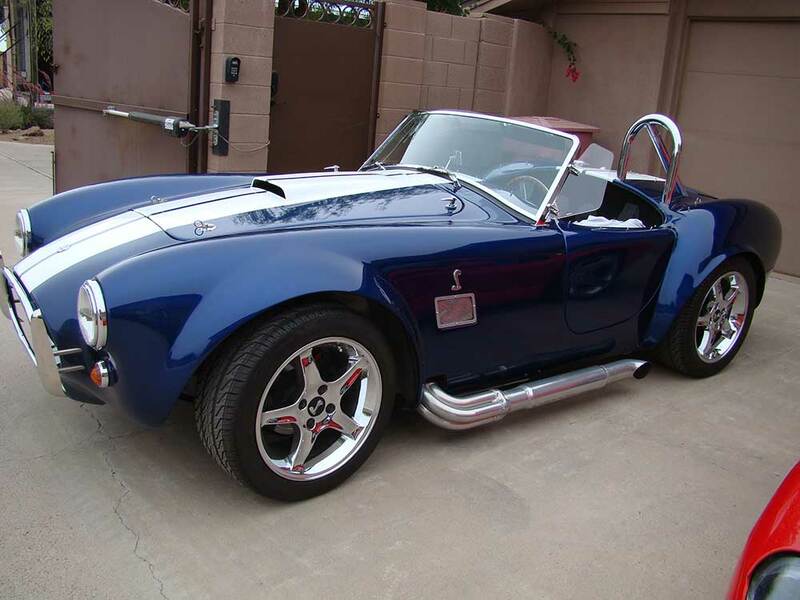 Boychuk Ventures Inc. provides personalized auto transport services throughout Canada and the United States and specializes in cross-border auto transport to and from the United States. 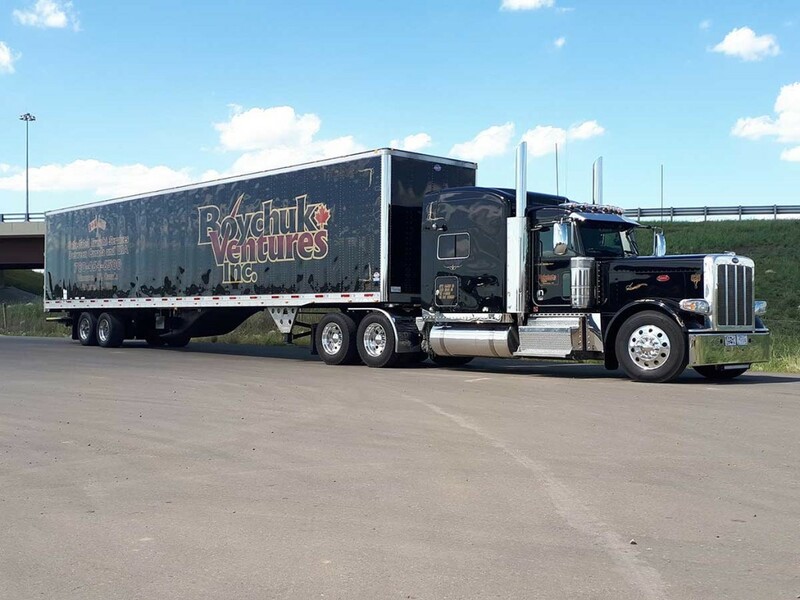 Boychuk Ventures has a number of open and enclosed carriers to assist in all your transportation needs. Just wanted to pass on how impressed I was at the service Tom and Jan provided. 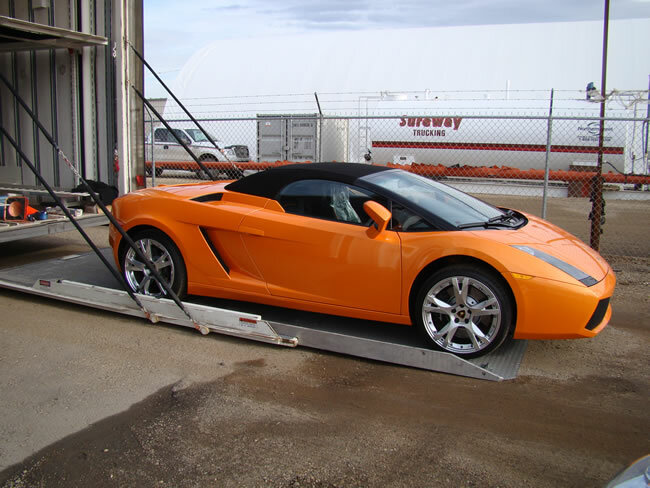 Their attention to detail and care of my car was second to none. 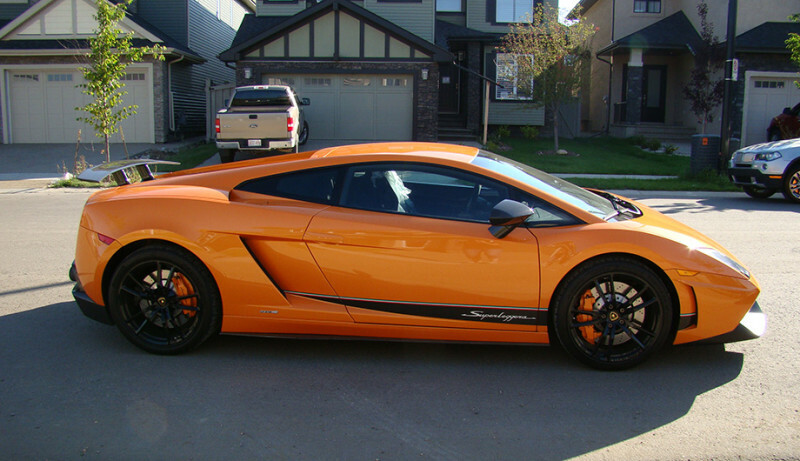 It’s truly a pleasure dealing with Boychuk and will definitely use your service in the future.